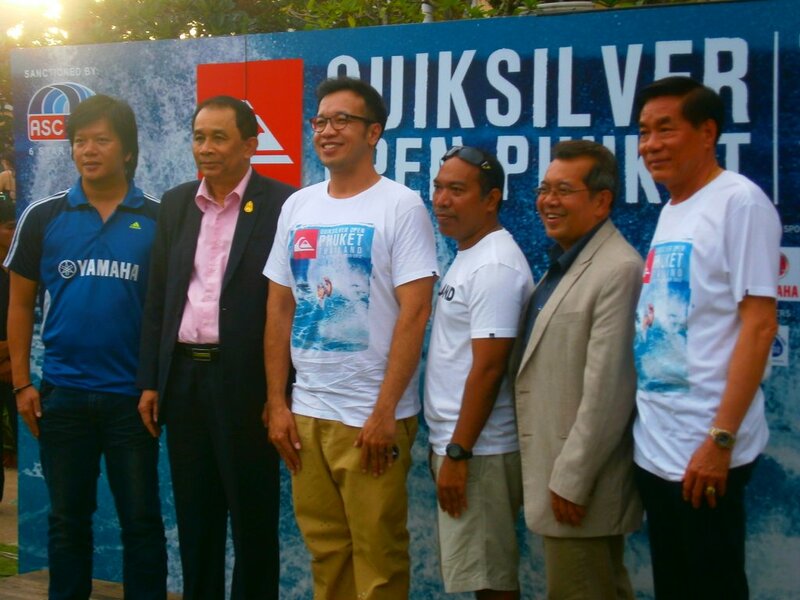 During the press conference at Graceland. 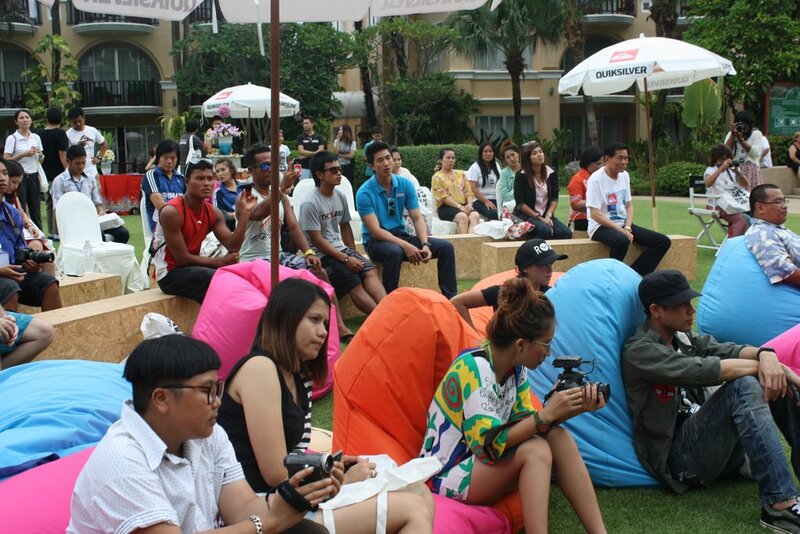 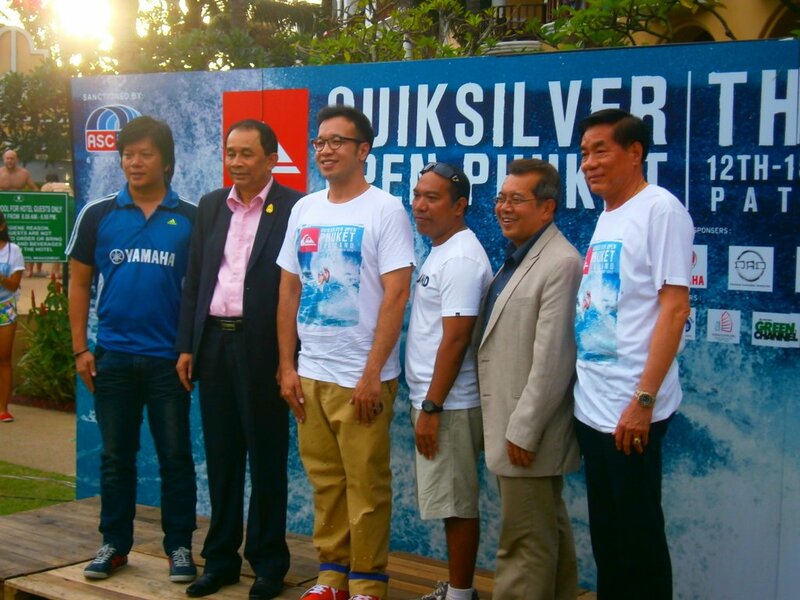 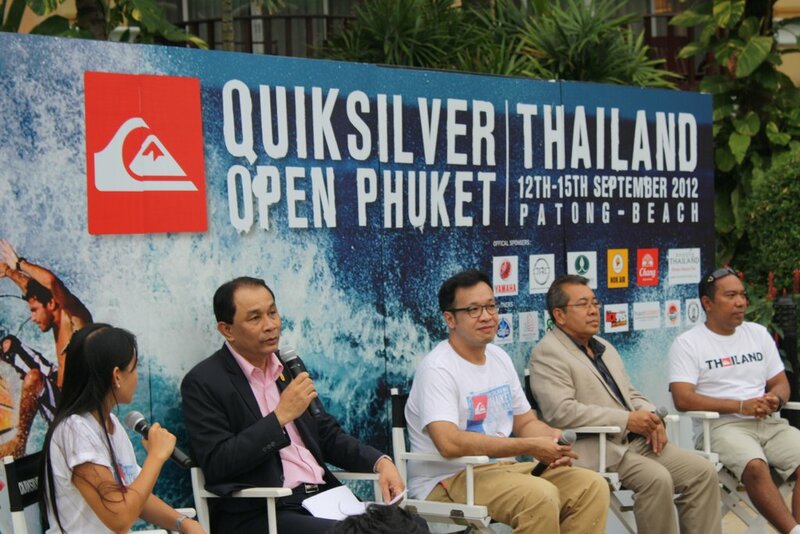 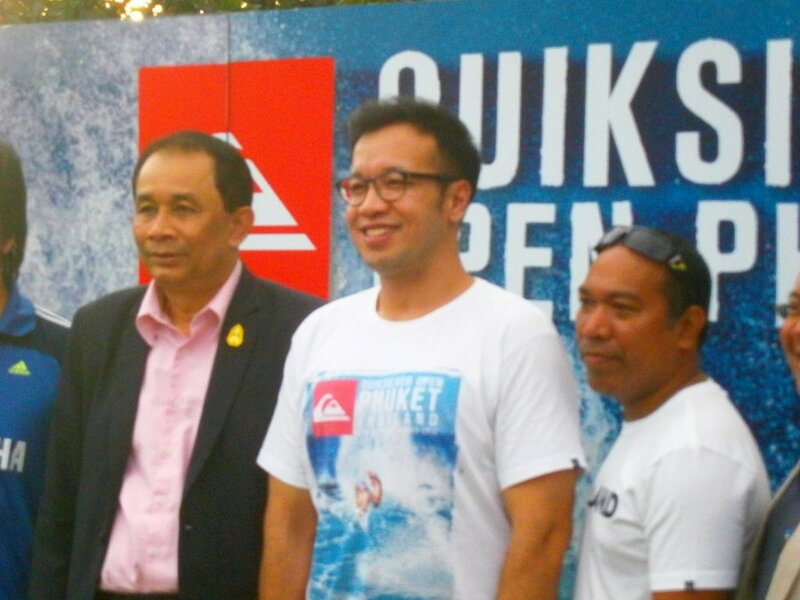 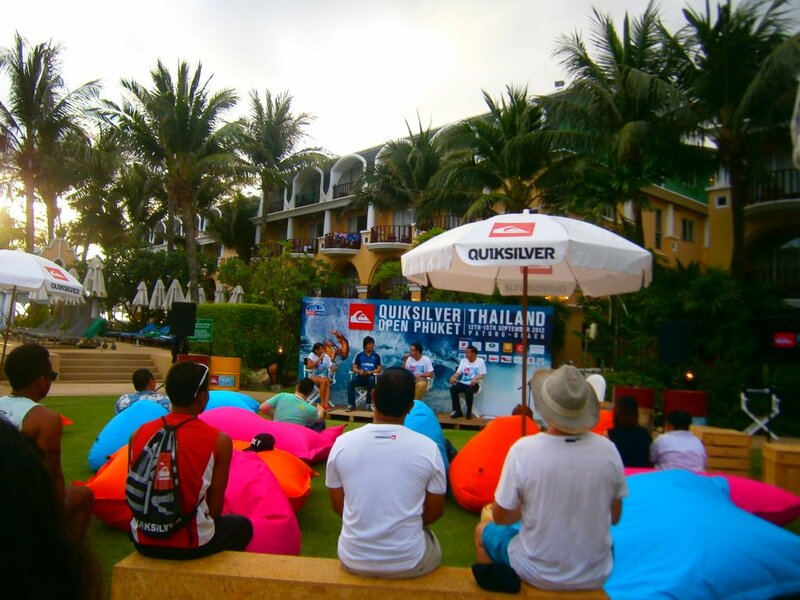 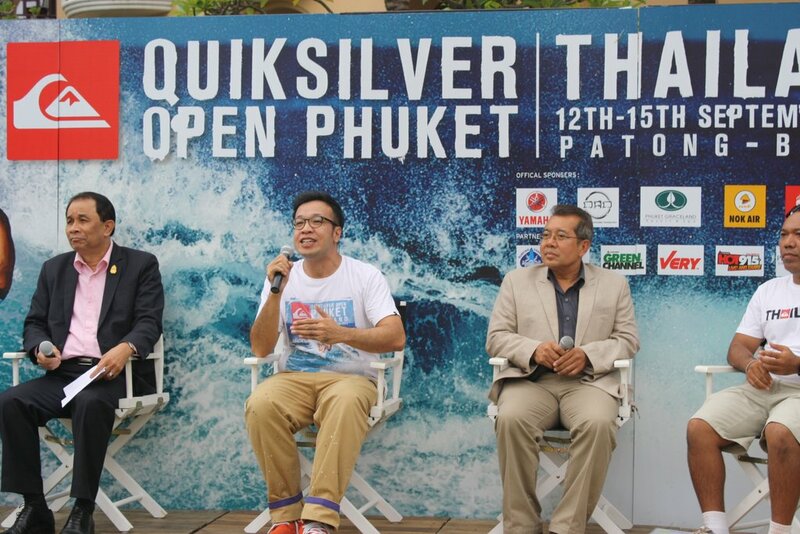 Competition will take place over three days, from September 12 to 15, at Patong Beach. 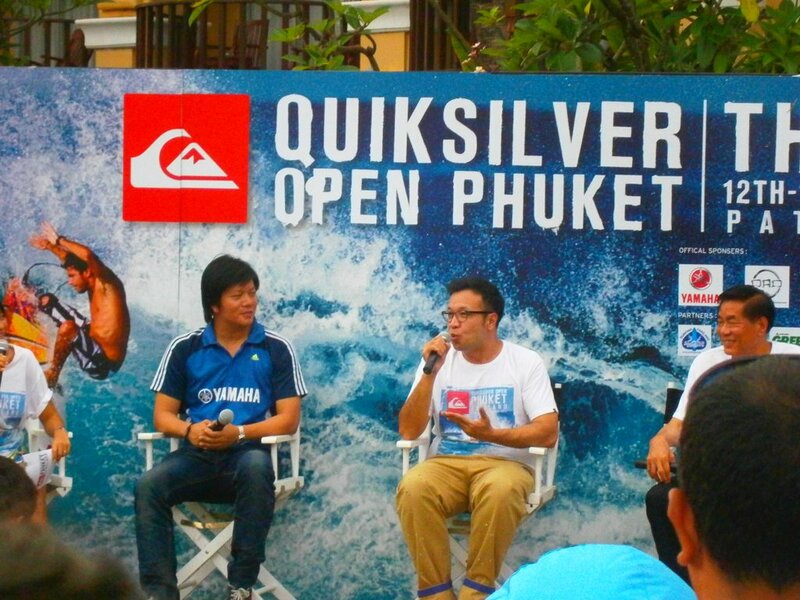 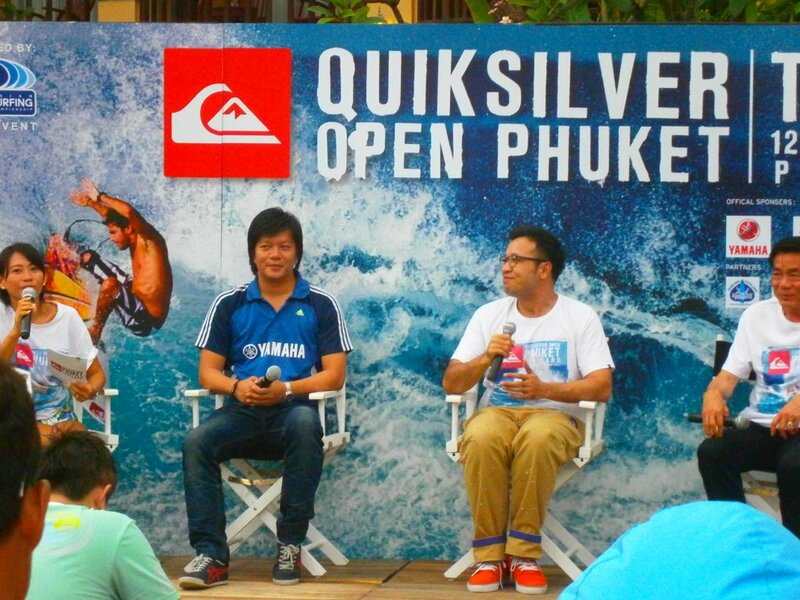 One of them will be Australian surfing champion Stephanie Gilmore, who is also a brand ambassador for Quiksilver. 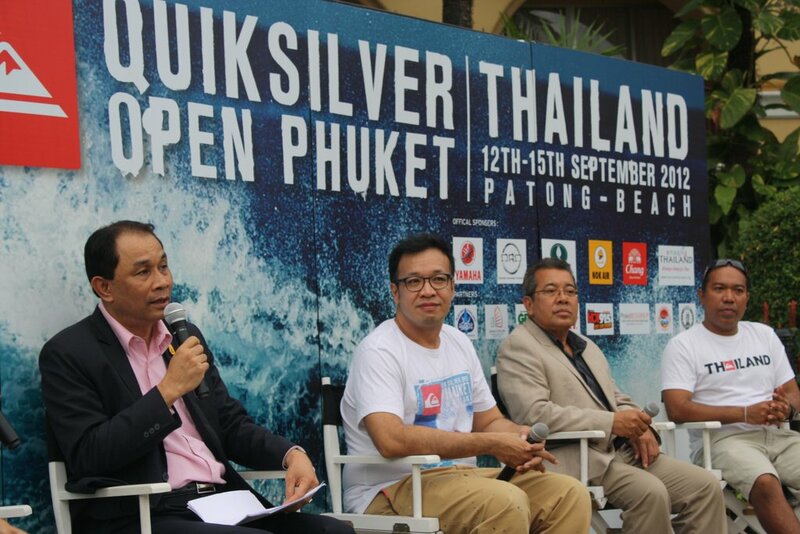 There will be five divisions in the competition: open short board, open long board, short board women only, groms (up to 16 years of age) and masters division (for over-35s). 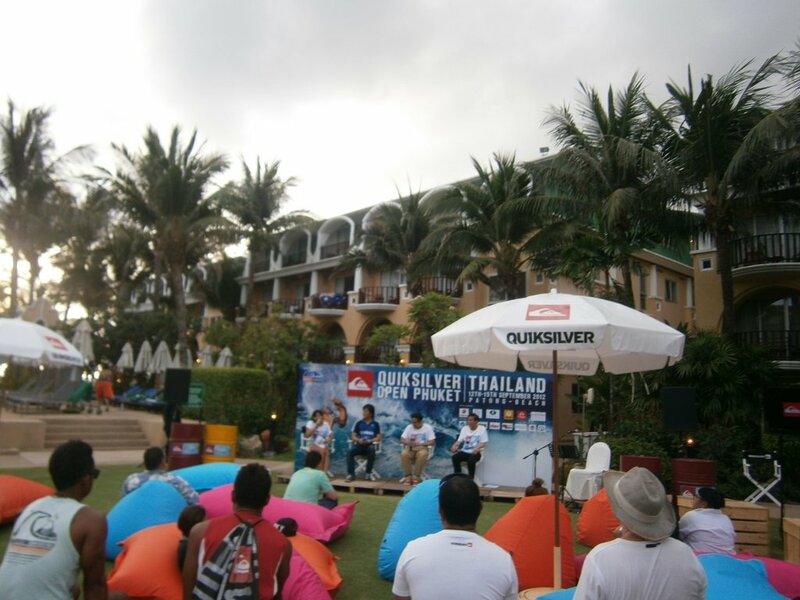 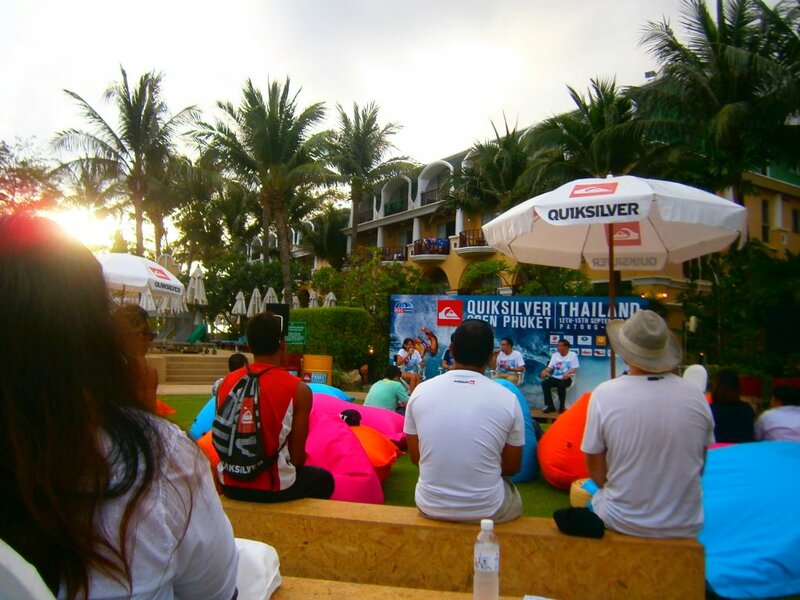 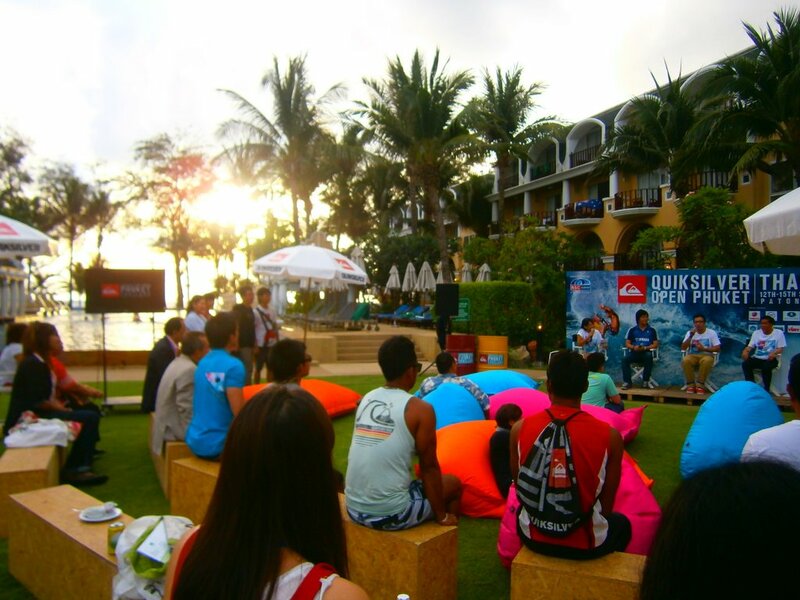 In addition to the surfing events, there will be a surf clinic conducted by professional surfers for anyone interested in learning to surf or to improve their technique, a fashion show, live music and demonstrations of other sports such as skateboarding.